Video Description: FM synthesis, originating from the 1980s, has come a long way. 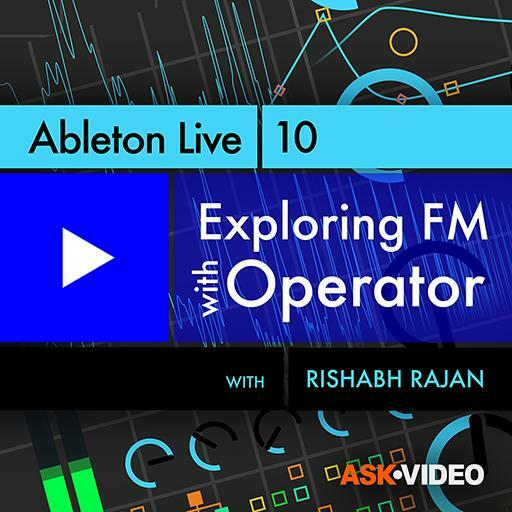 Operator is an FM synthesizer with a couple special tricks up its sleeve. This course shows it in action.